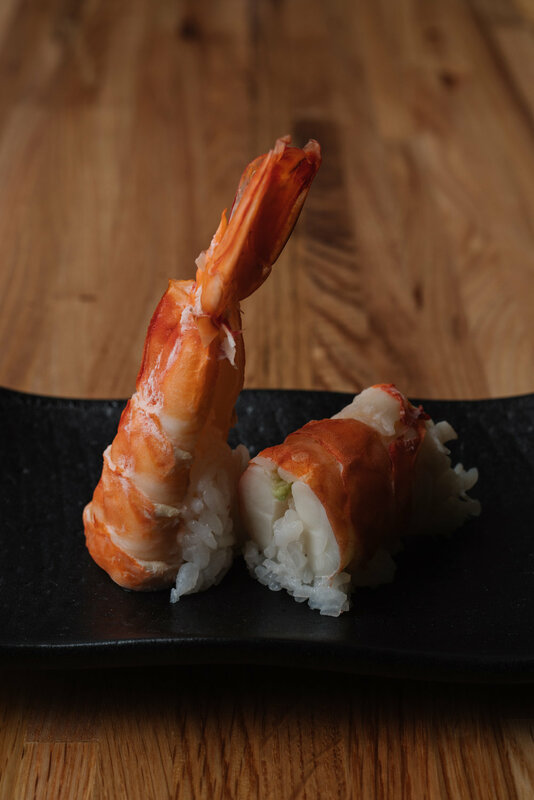 Sushi Hayakawa is an intimate and traditional sushiya in the mold of the finest sushi shops in Japan. Located on the famed international food emporium of Buford Highway, our serenely designed space allows for guests to have a truly unique experience. 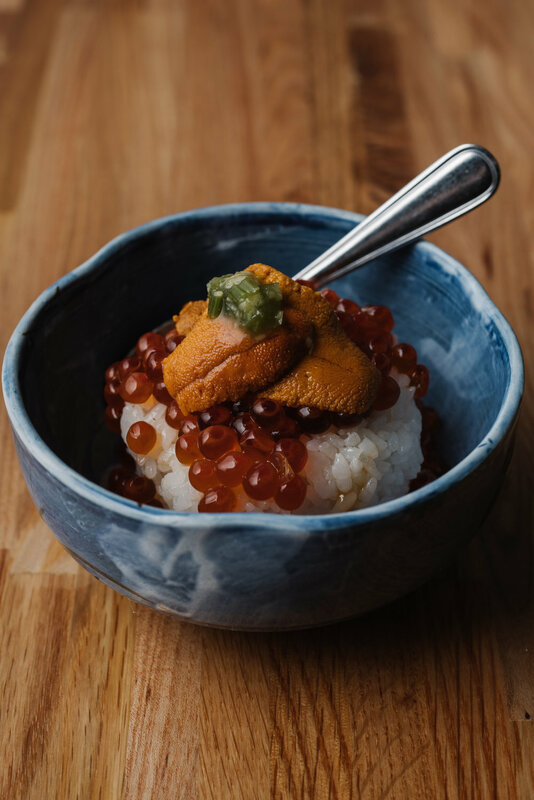 Chef Atsushi Hayakawa curates the finest fish selection in Atlanta, sourcing our offerings from Tokyo's Tsukiji market and all over the globe. 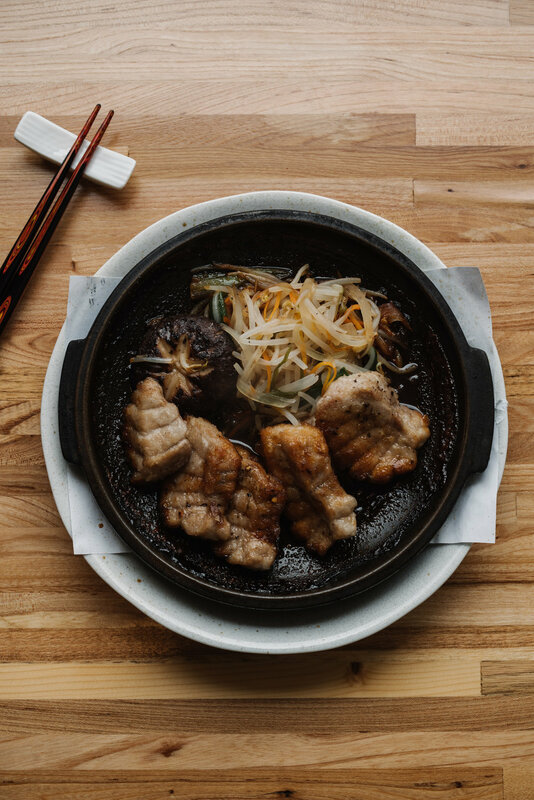 A staple of Atlanta since 2008, we invite you to join us for an experience rarely found outside of Japan. Limited to just two guests each night, our two-and-a-half hour 'Honkaku Omakase' is a 14-course meal incorporating the finest of our in-house offerings and a number of specialty fish we order exclusively for this experience. 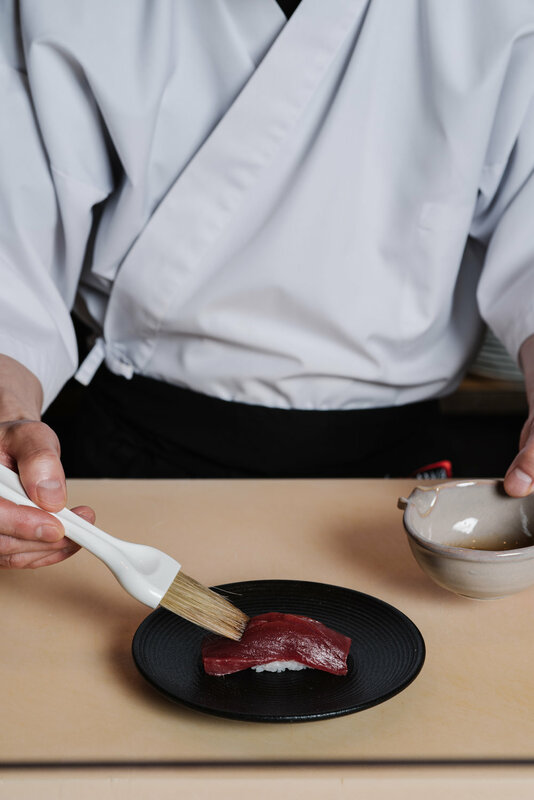 Guests reserving the 'Honkaku Omakase' will be seated in front of sushi master & itamae Hayakawa while he serves you personally.